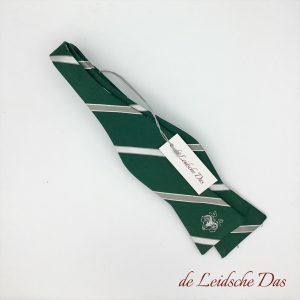 Self-tie bow ties custom made by the Leidsche Das. 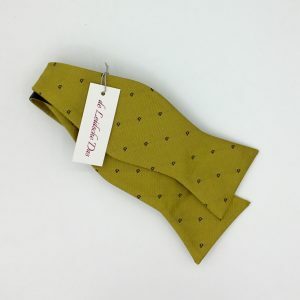 Have your own bow ties made in your own design. You can have your own woven bow ties made in your own design in microfiber/polyester with a minimum order quantity of 50 pieces and in 100% silk with a minimum order quantity of 35 pieces. 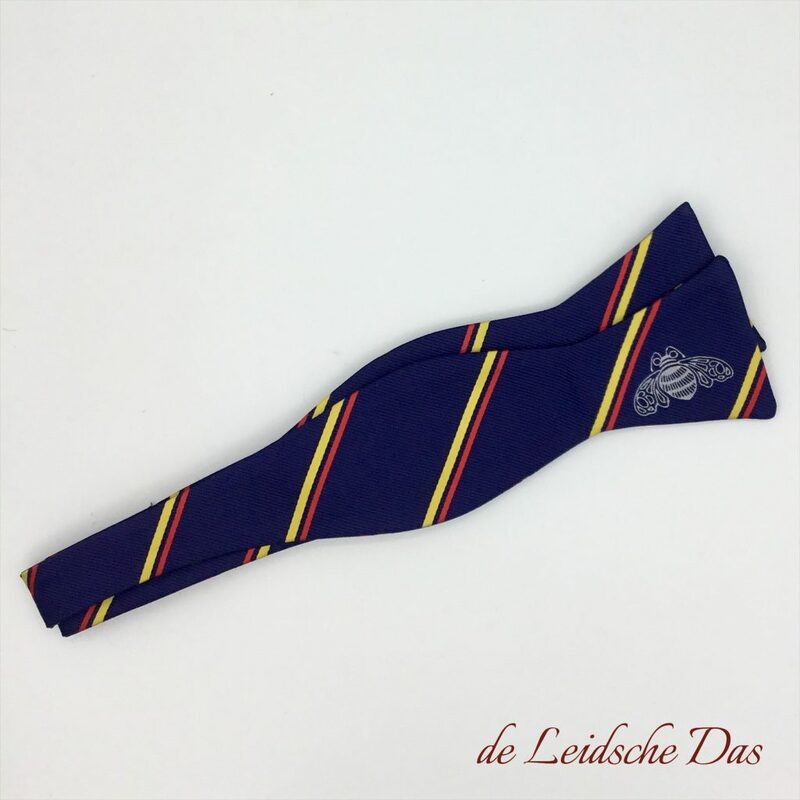 Are you interested and would you like to have bow ties designed and made? 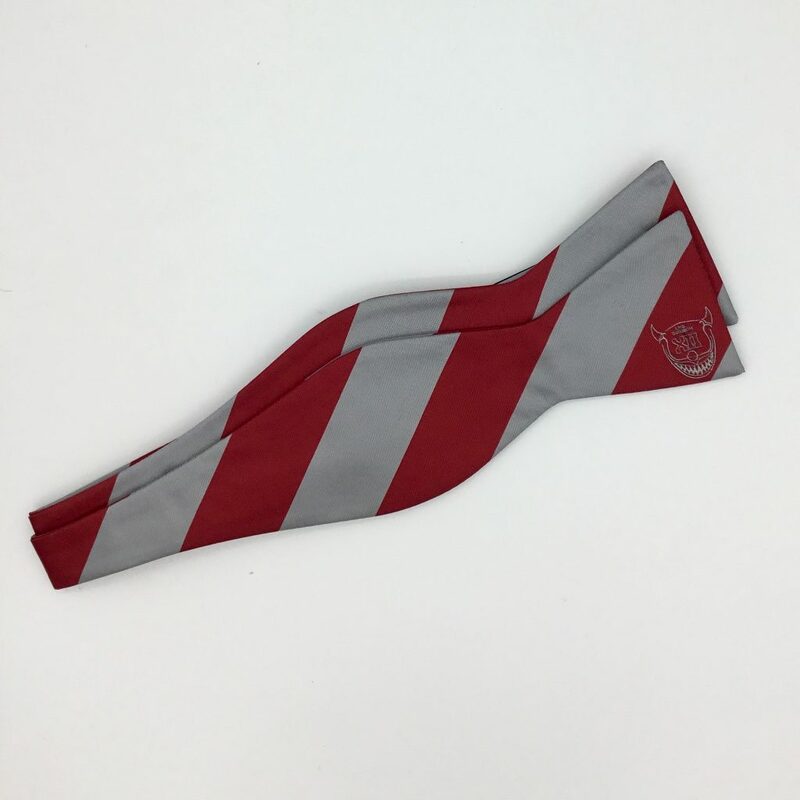 We have a free design service for making the design for your bow ties! If you want to get in touch with our in house designers please go to; Contact Free Design Service. Our pricing for custom self-tie bow ties made in microfiber and silk. Our production time for custom made self-tie bow ties. ← Printed Logo Ties or Woven Custom Logo Ties?